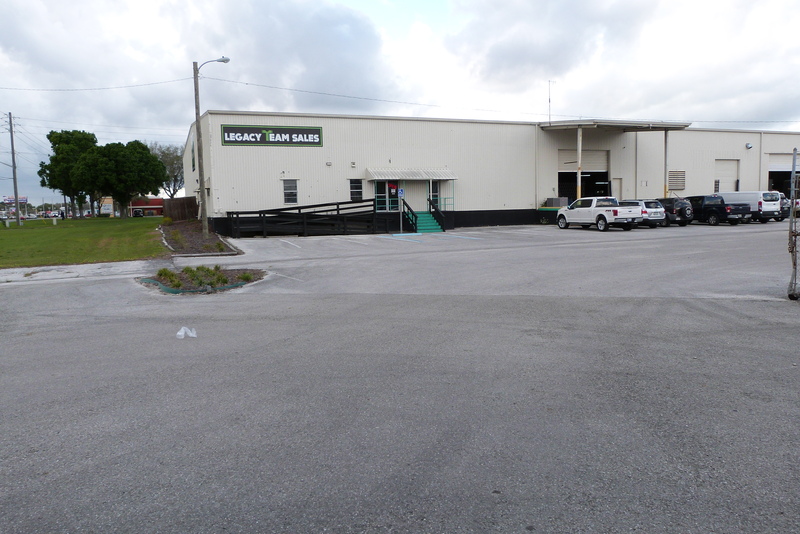 5,000 SF Super Flexible industrial warehouse. 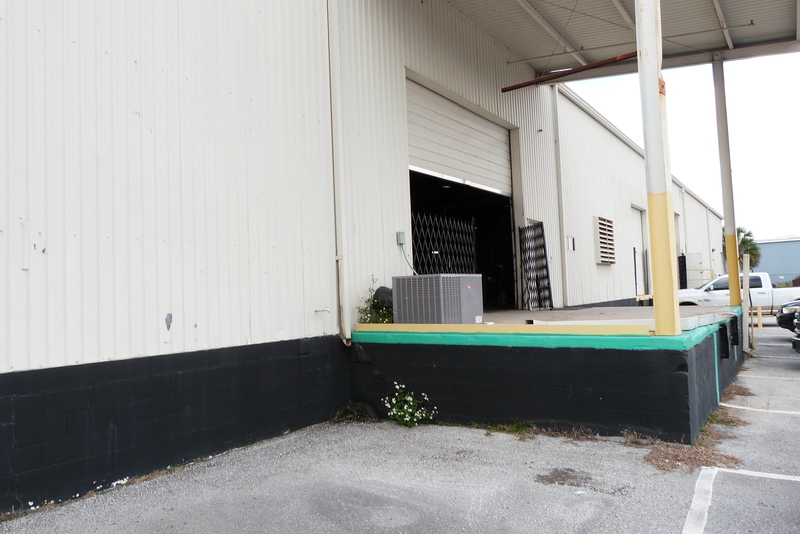 3700 SF under air with an additional 1300 SF of fenced off storage in the main warehouse with Dock High loading capabilities with a 14x16 roll up door. 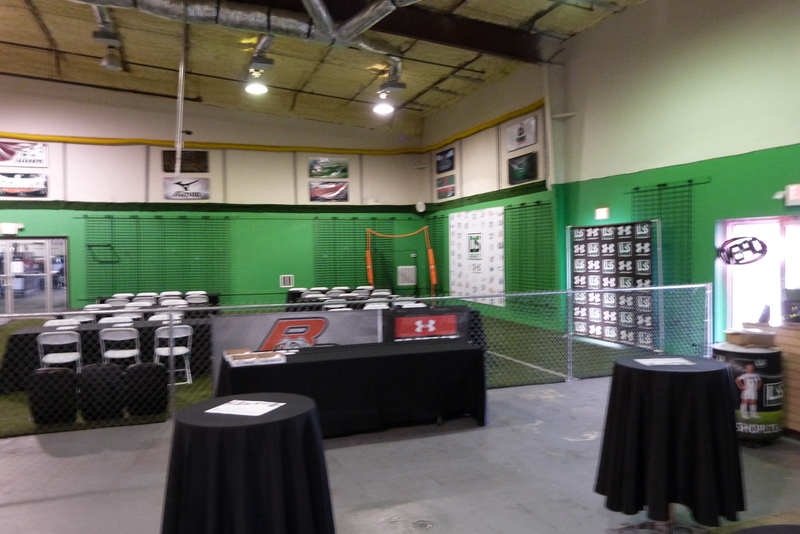 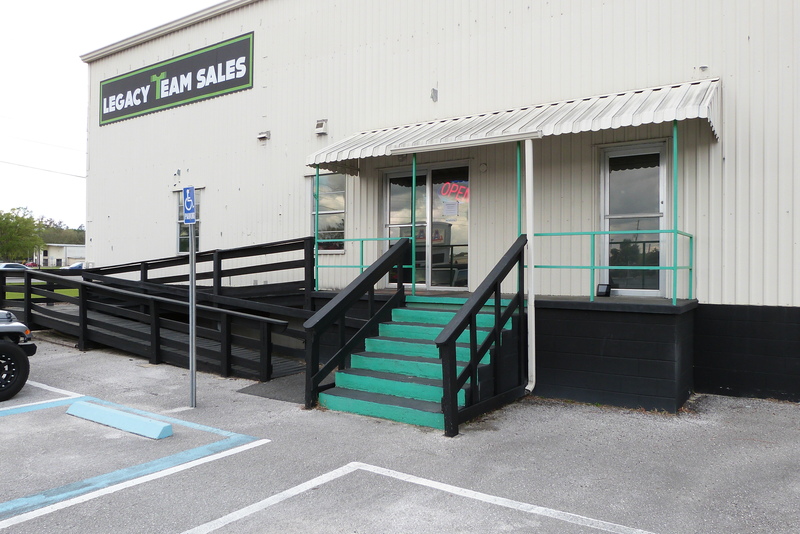 Air conditioned warehouse has a very open floor plan with 2 offices and 2 restrooms all handicap accessible. 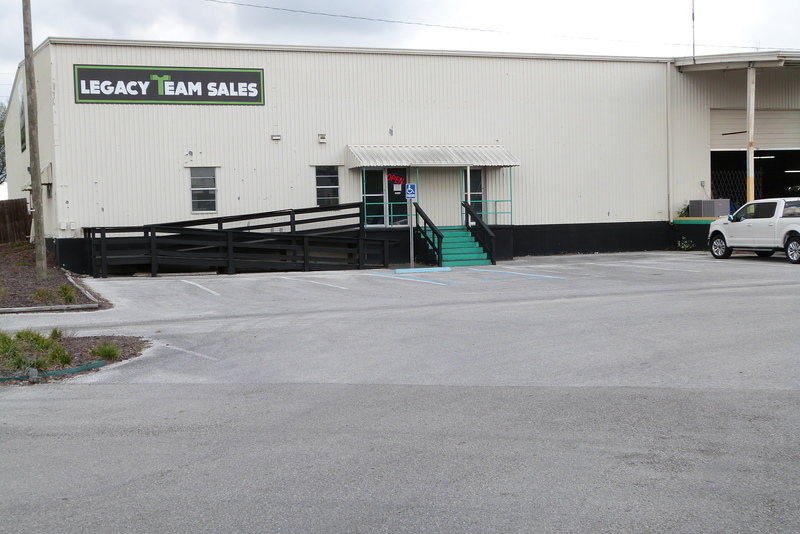 With Fire suppression, 19' clear height, ample parking, and easy access to the I-75 and HWY 441 this warehouse is great for any light industrial user.